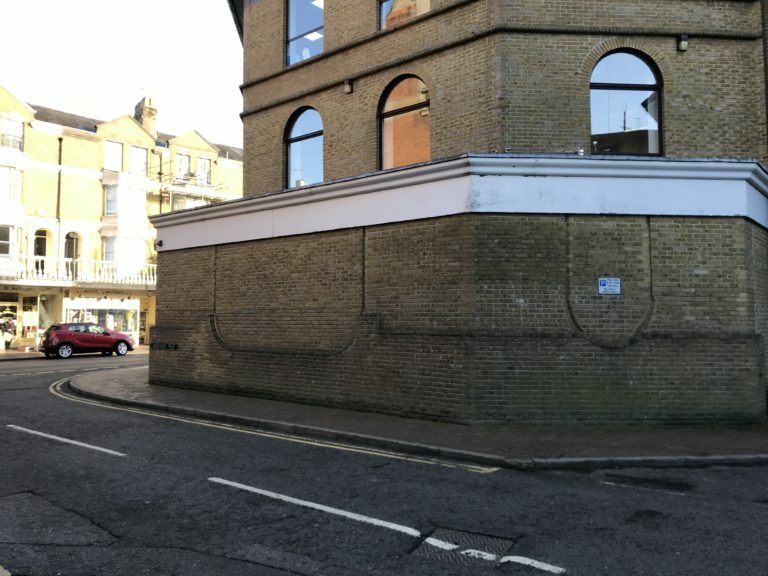 DMP undertook an EPC of a retail premises on Tuesday 30th January. 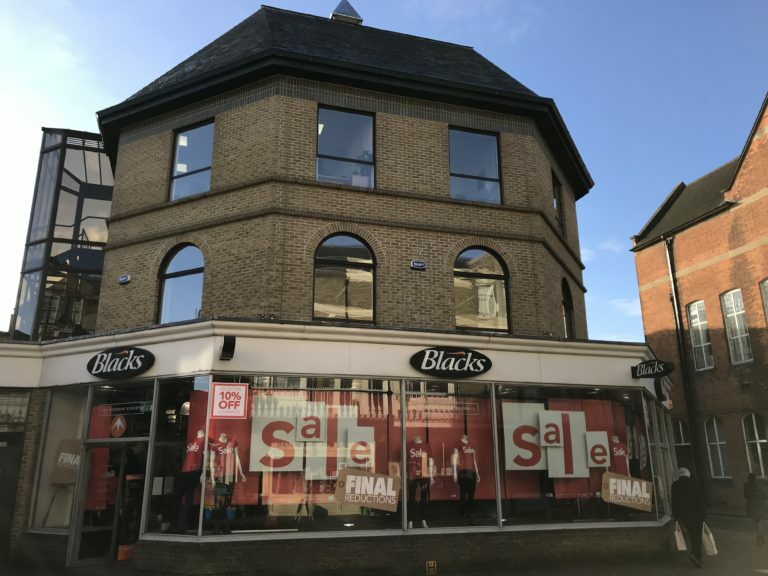 This large retail unit is well located in the town’s central business district and is leased to a major high street retailer. The ground floor premises has a large delivery bay to the rear and plenty of storage space. DMP regularly undertake EPCs on a wide variety of commercial premises with our Senior Chartered Surveyor Ben Carey being a fully registered assessor. Please contact us to discuss any enquiries you may have regarding EPCs or any projects you’d like assistance with on 01892 534455.